The Delhi High Court on Wednesday asked the Reserve Bank of India (RBI) how Google’s payment application, Google Pay, was functioning in India without proper authorisation. The court has sought the banking regulator as well as Google India’s response to the query by April 29, when it will next hear the matter. 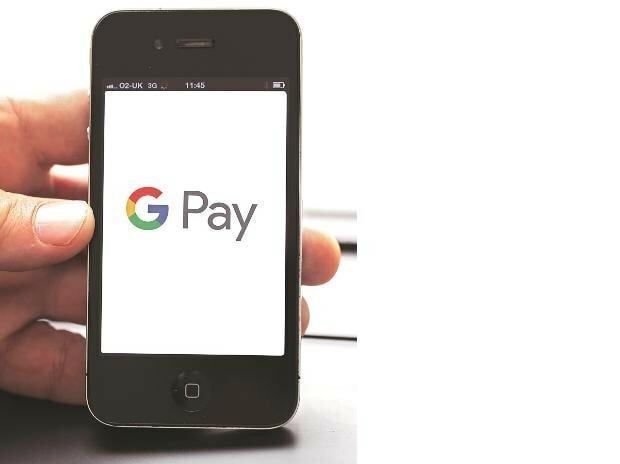 A two-judge Bench of Chief Justice Rajendra Menon and Justice A J Bhambhani was hearing a public interest litigation moved against the payment application which claims that Google Pay was operating as a payments system provider in violation of the Payments and Settlements Act. The Bench said it had no valid authorisation from the central bank to carry out such functions. Abhijit Mishra in his petition had claimed that Google Pay does not figure on the RBI’s list of authorised ‘payments system operators’ that was released as late as March 20. Since the software giant had “un-monitored and unauthorised access” to personal information such as Aadhaar, financial transactions, and other details, the privacy of individuals was also at stake, Mishra said in his petition. In its response to the petition, Google India said that as Google Pay operates as a technology service provider to its partner banks, to allow for payments through the Unified Payments Interface (UPI) infrastructure, and is not part of payment processing or settlement, there was no requirement for licensing of these services under the prevailing statutory and regulatory provisions. “In order to support our partner banks, our efforts in complying with the government’s data localisation norms are under way, and given the scale and complexity, we are being mindful to prioritise data security and uninterrupted services to our users as we make this transition. The central bank is apprised of the progress and we remain committed to complying with the laws of the land,” a spokesperson for the company said. Google’s payments application Google Pay, initially called Google Tez, was launched by Finance Minister Arun Jaitley in September 2017. It is an app built on the UPI, a system that allows account holders of all banks to send or receive money from their smartphones without the need to enter their netbanking user identification or password. “The exercise that Google has undertaken today (Wednesday)… I think an addition to the entire effort of the UPI platform and various government moves in this direction, I think the next few months will see major advancement,” Jaitley had said at the time.